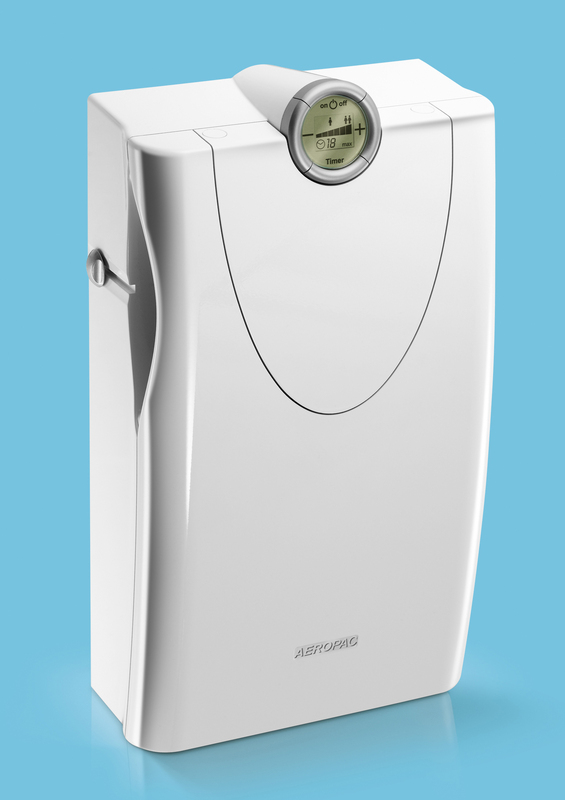 Let fresh air in but keep external noise out with the AeroPac acoustic air ventilator. Whisper quiet to operate, AeroPac is the solution to improve interior air flow and quality when windows can’t be opened due to noise and pollution. Perfect for sound-sensitive environments like bedrooms and living areas, AeroPac®combines state-of-the-art acoustic technology with professional filtration to silently feed a draught-free flow of fresh healthy air into your room. Compact and contemporary in design, AeroPac® blends in with any interior décor and is ideal for properties in noisy environments caused by airports, rail corridors, busy roads or city living. Breathe easy in peaceful comfort with AeroPac®. 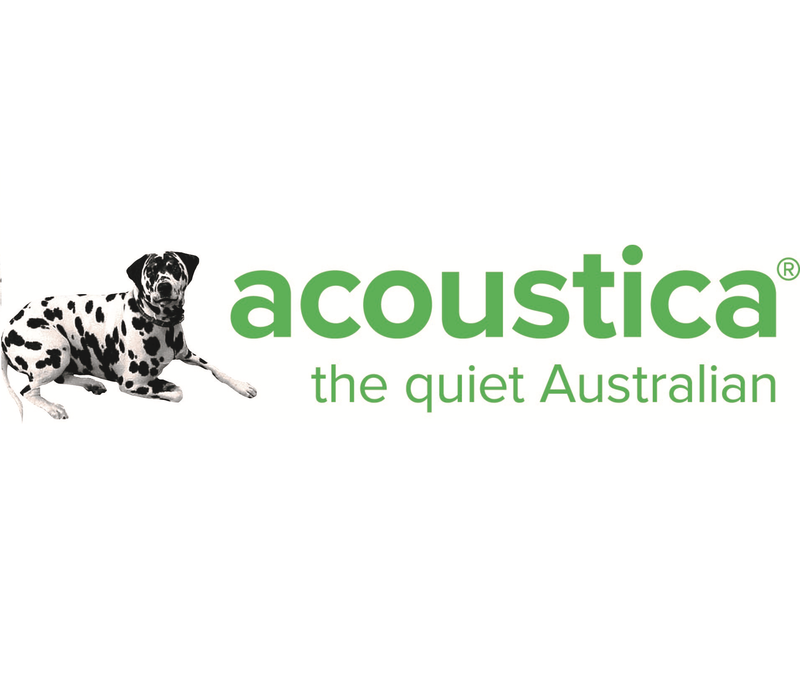 Visit Acoustica website for more information.